Located on the very southern tip of England, Cornwall is one of the most naturally beautiful areas in the United Kingdom. In fact, the miles of coastal scenery and breathtaking landscape of the county make it a notable and remarkable place for having a fun-filled summer holiday. In addition to having some of the best beaches in the UK, Cornwall is also famed for its quaint villages, moorland landscapes and refreshing climate. The cliffs along the north coast are known for delivering some of the most beautiful and scenic views, whereas on the south coast, Land’s End is the ideal location to take pictures to last a lifetime. After all, you’ll be standing at the very end of the country! 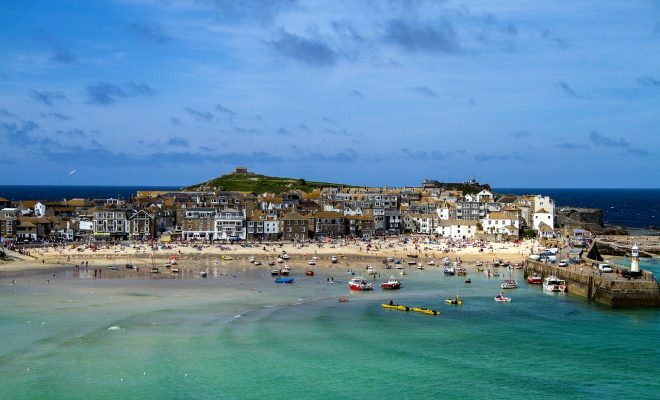 Many people make plans to visit Cornwall every year for their summer holiday; it’s a highly popular destination. It means that prices are notably higher than those elsewhere in the country, meaning the first and probably the most important thing to do is to set your budget. This will serve as a framework for every other plan that will follow. In your plans, you might want to consider making your hotel reservation in advance as this might become a bit frustrating if all the places you have in mind are already fully booked. Hotels, bed-and-breakfasts and rental holiday homes get snapped up very quickly, so it’s best to book your stay as soon as you can. To enjoy Cornwell at its best, you should hire a car as this would help you navigate with ease throughout your stay. If you plan to go to places like Penzance to visit St Michael Mount, St Ives or St Mawes, which is accessible by road from Falmouth, it will be useful to hire a car for this purpose. Your movement from one of these places to another will be stress-free if you have a car hired beforehand. Cornwall is known to have a unique coastline with over 400 local beaches and coastal swimming spots, most of which are accessible by foot. 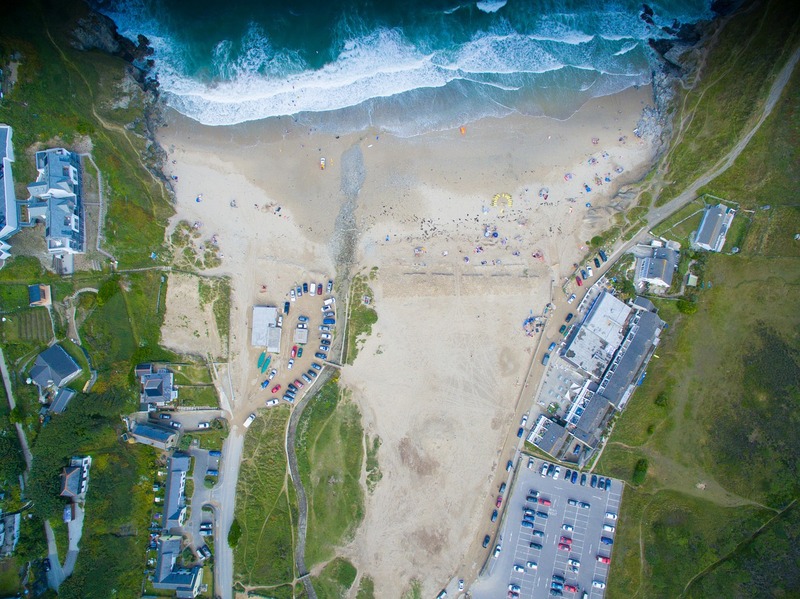 You can find local beaches like Sennen Cove Beach, Godrevy Beach, Praa Sands Beach, Marazion Beach, Porthcurno Beach and more. You can experience one of life’s best moments by visiting any of these beaches. To find the nearest beach to your hotel, you can use Coastradar.com. On a trip to Cornwall, it is a good idea to pack smart. Packing your favourite food to enjoy at your holiday rental, for example, will save money in the long-run, as you won’t be eating out every night at one of the many restaurants. Furthermore, by making a list of all the supplies you will need, including first aid supplies, allergy medication, pain medication, toothbrush, toothpaste and a host of other toiletries will make sure you don’t forget any and you don’t have to spend money on buying new once you arrive. Cornwall is the ideal summer getaway, especially if you choose to stay in the UK this year. With beautiful beaches, a host of stunning villages and landscapes, all you have to do now is make sure you don’t forget the sun cream!